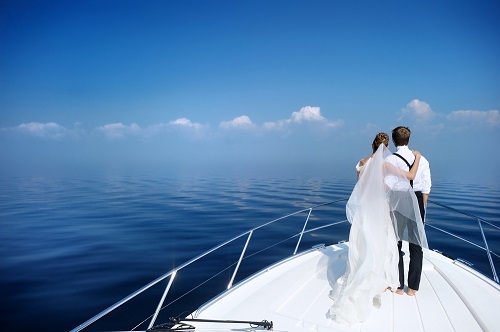 We believe there are some serious benefits to getting married on the water. Here are some of the best reasons to choose a wedding cruise for your special day. 1. You don’t have to worry about choosing a wedding theme because yours is nautical. 2. You can limit your guest list. 3. You can cross “Do the Titanic pose at the bow of a ship” off your bucket list. 4. Changing into your bathing suit and jumping into the sea is totally an option. 5. You can enjoy the privacy. 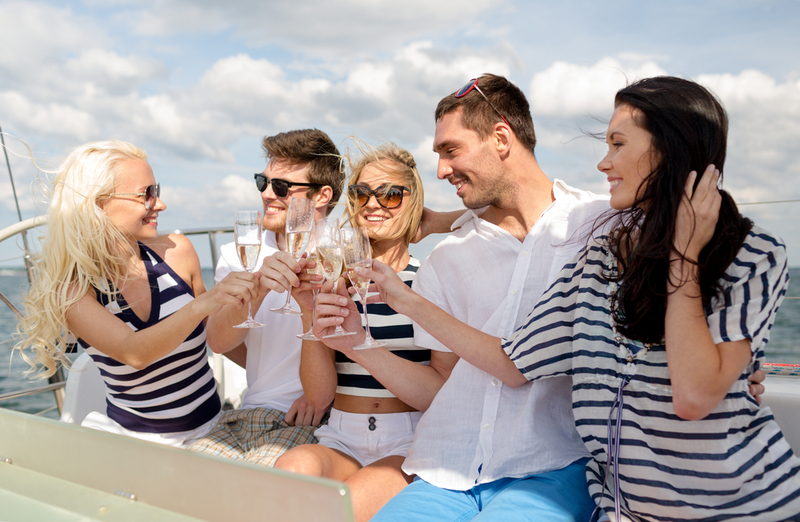 Having your wedding or reception on board guarantees a party like no other! Contact us to discuss your wedding or event on a boat in Mallorca. I am looking at having a small intimate wedding on board a yacht in Majorca and would like some information , for example number of guests allowed, what is provided and general costs. I am looking at the summer of 2020.